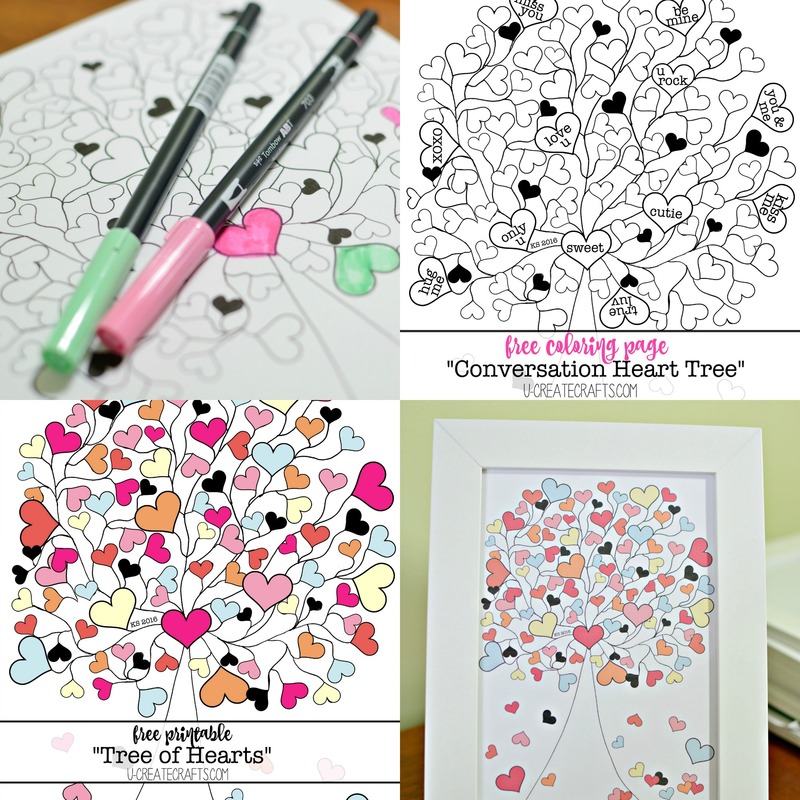 I’ve been on a doodling kick this week and decided to create a couple of Valentine printables and coloring pages! 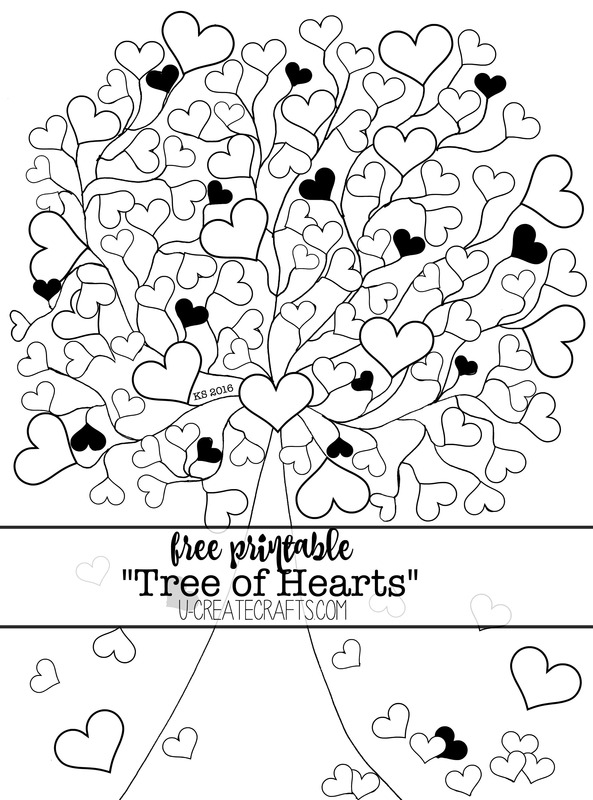 This design is a great adult coloring page, but is also simple enough for the kiddos! 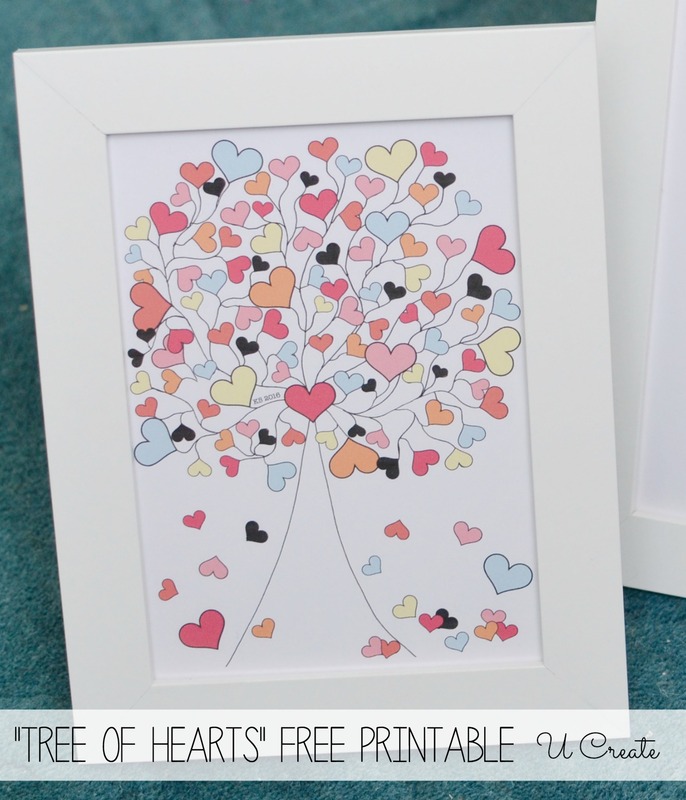 Color and hang on a corkboard, in a frame, or on the fridge! 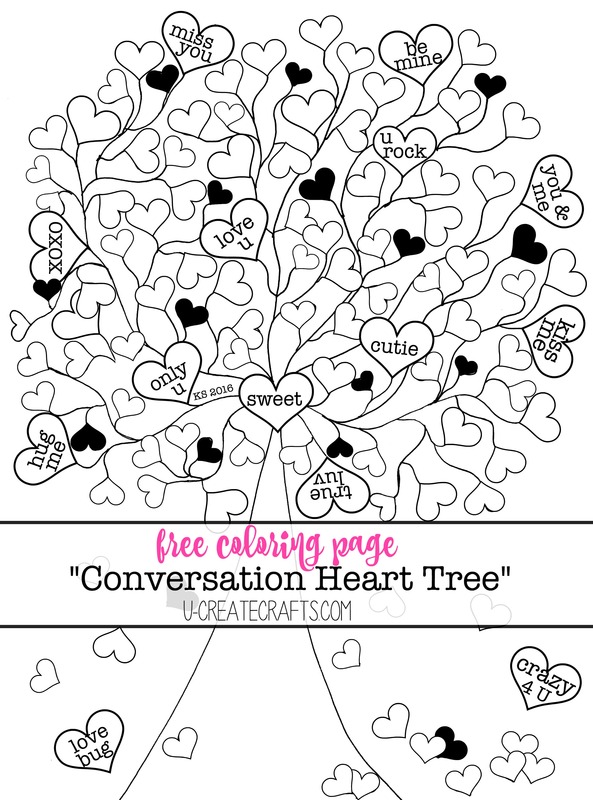 No worries, I have a free colorful printables available, too! 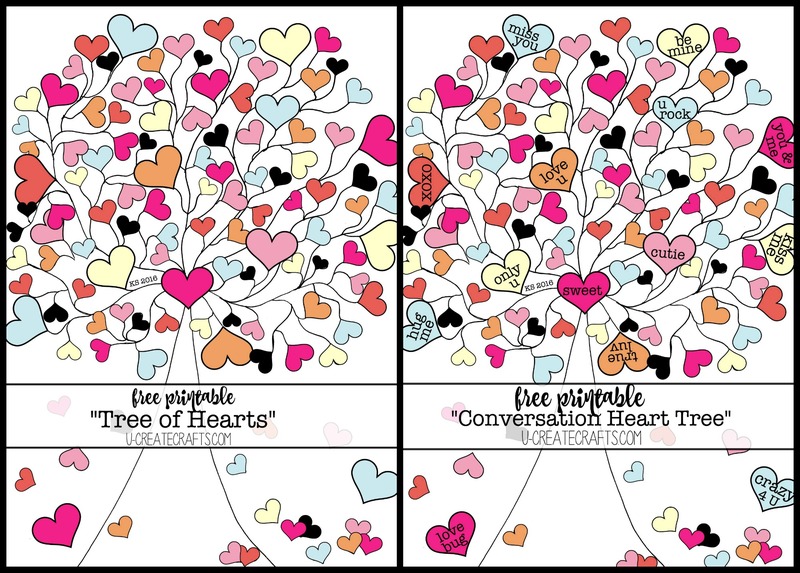 Find two versions…one with conversation hearts, and one without! 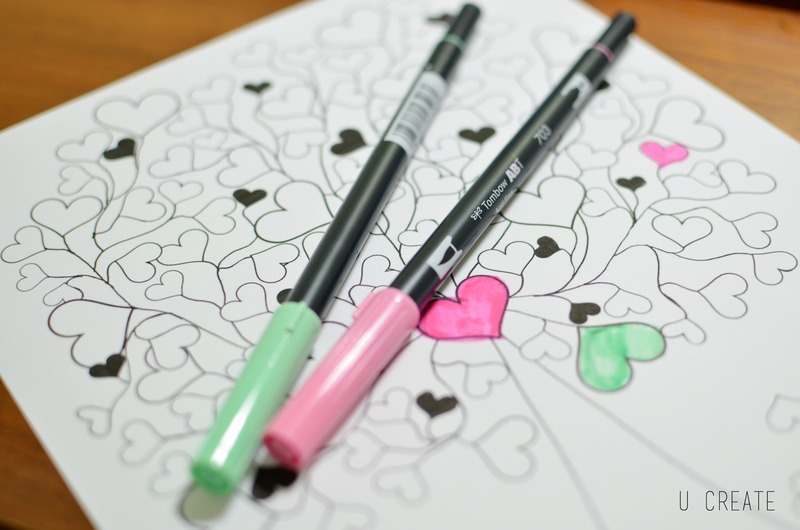 I plan on sharing more Valentine coloring pages soon, so be sure and come back for more! 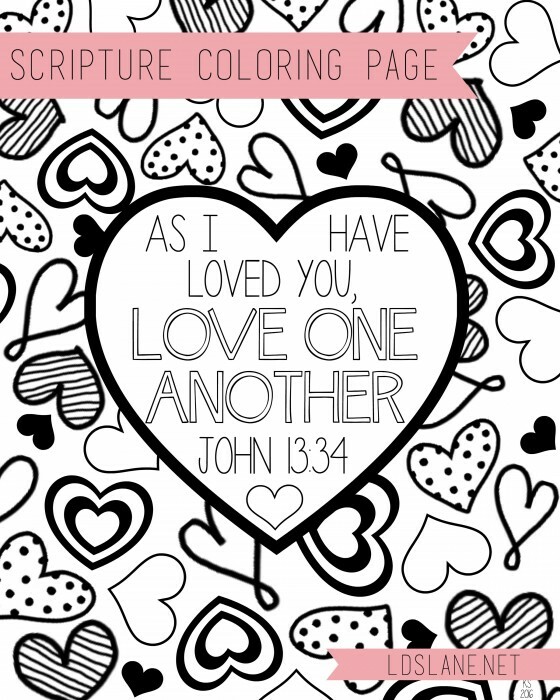 Oh, and in case you’re interested I have another Valentine printable using my favorite Bible scripture >> HERE. 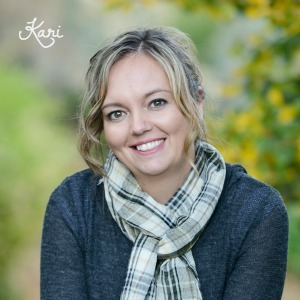 What a wonderful idea Lynda!! !